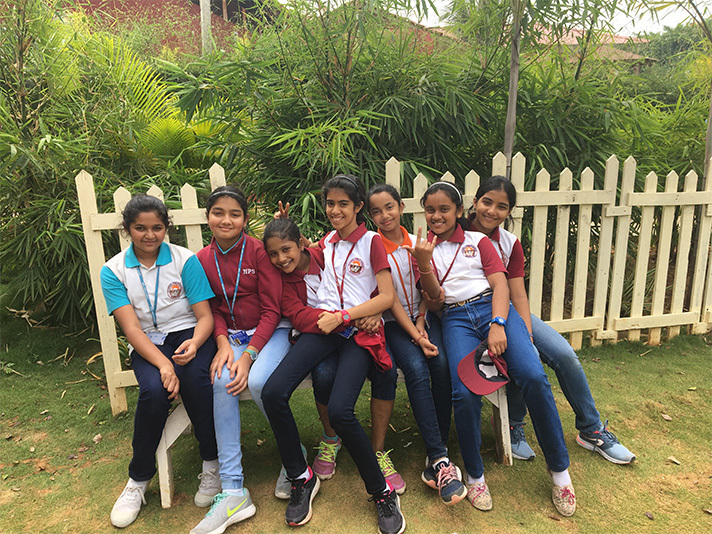 On a bright sunny morning of Friday, 3 November 2017, the children of grade 6 went for their annual picnic to the Wood’s Resort on Kanakpura Road. They were welcomed with a wholesome breakfast which was followed by a dance in an LED room. 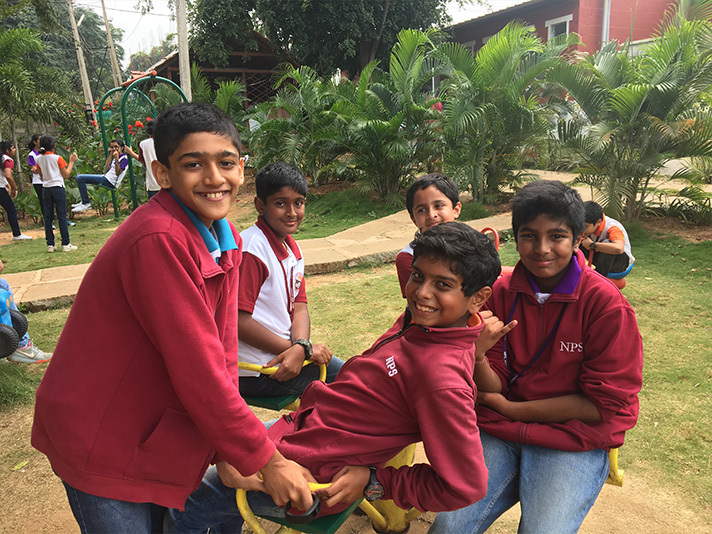 The children later enjoyed themselves in the park, playing outdoor games. The lunch was served thereafter which the children enjoyed. 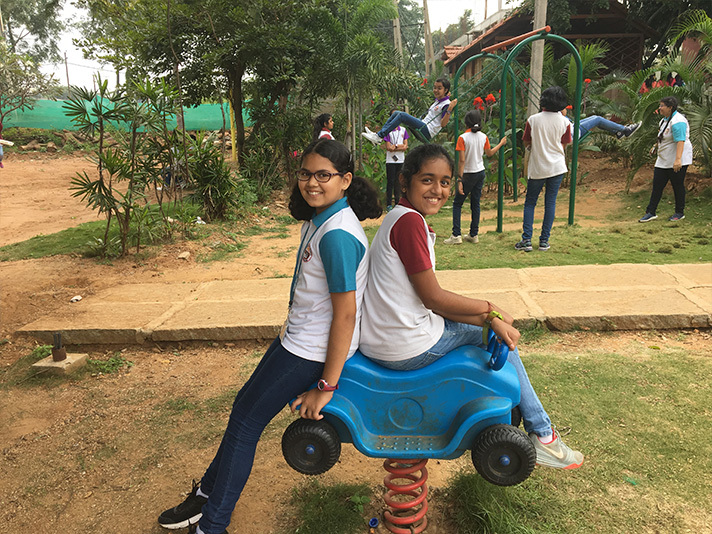 The highlight of the trip was the time spent in the amusement park. The day was spent amidst laughter, song and dance. It was a memorable trip.